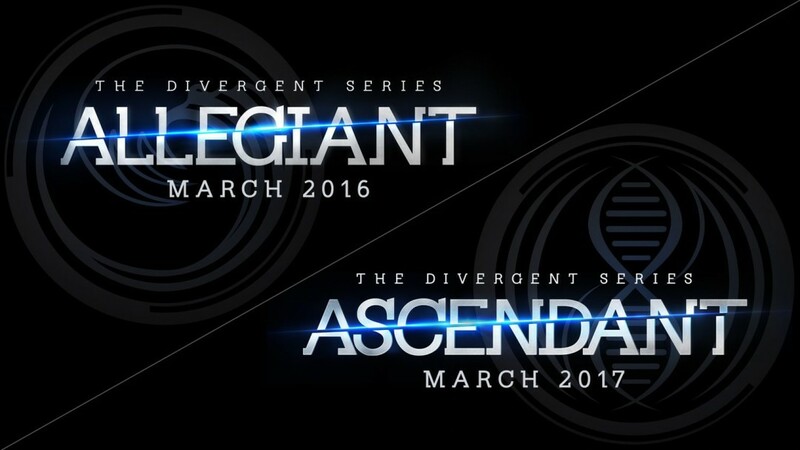 Lionsgate has retitled the final two films in its ‘Divergent Series’ to The Divergent Series: Allegiant and The Divergent Series: Ascendant. 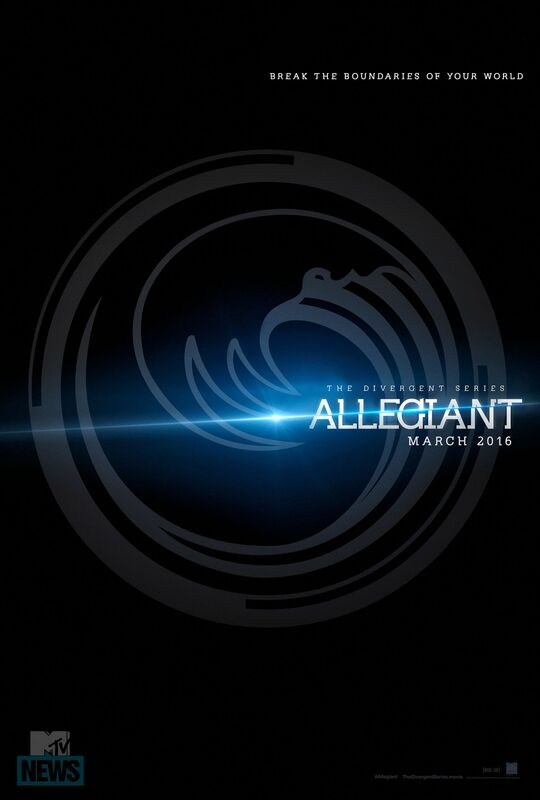 They were previously called The Divergent Series: Allegiant — Part 1 and The Divergent Series: Allegiant — Part 2. 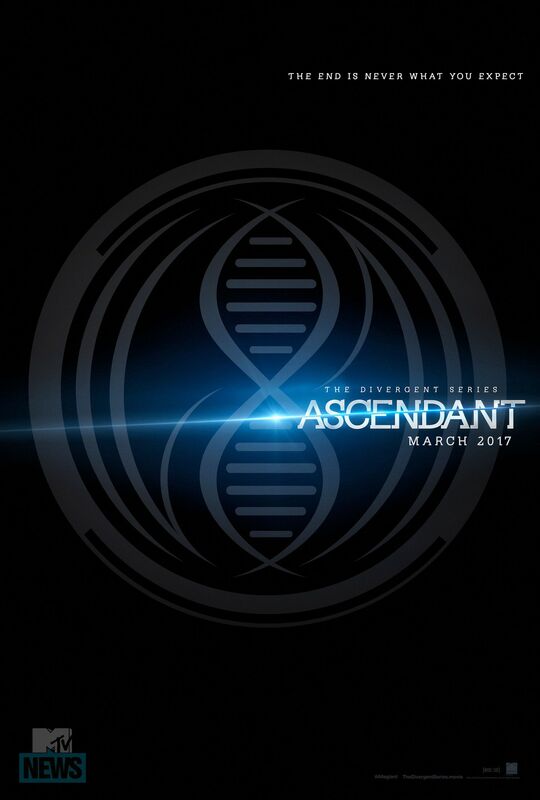 The news of these new titles for the 3rd and 4th films in ‘The Divergent Series’ were accompanied by two new posters that show us the new logos and taglines. Check them out below!